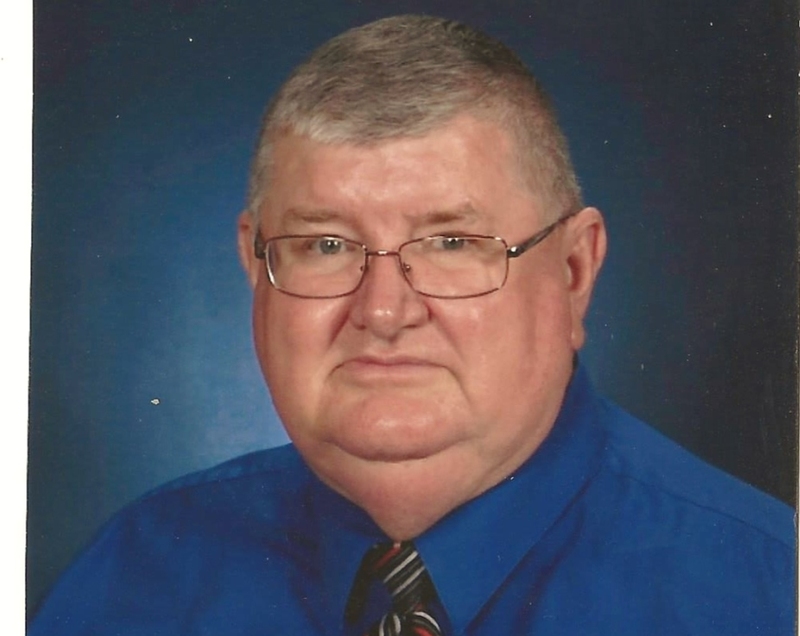 Richard L. Dean Sr; age 74 passed away on Friday, February 8, 2019 at Mercy Medical Center surrounded by his loving family. He was born March 21, 1944 to the late Woodrow and Kathryn (Drake) Dean. He was the owner and operator and director of Dean's Funeral Home for 27 years. He was the owner of Dean's Livery Service and formerly worked for Transue and Williams in Alliance. He was a member of East Goshen Friends Church, Ohio Funeral Directors Association, Sebring Masonic Lodge #626, F&AM, 32 degree Mason, Valley of Canton and the Tadmor Shrine. He was president of Mount Union Cemetery Association. He graduated from Sebring High School in 1963 and the Pittsburgh Institute of Mortuary Science. He is survived by his beloved wife, Irene Dean whom he married Sept. 22, 1962, 4 children, Rick (Julie) Dean Jr., Robin Santiago, Scott (Tonya) Dean, Jason (Audra) Dean, 2 brothers, Ronny Dean, John (Cathy) Dean, 22 grandchildren; Adrian (Andrew) Whitley, Jessica (Jeb) Clay, Amanda Dean (Josh Davidson), Garrett Dean, Zachary Dean, Kylie Dean, Maggie (Billy) Skelton, Joe Householder, Ben Householder, Kathryn (Todd) Pitcher, Elizabeth Householder, Stephen Phillips, Sabrina Phillips, Tiffany Dean, Colton Dean, Mason Dean, Abbie Dean, Dominic Dean, Alyssa Dean, Cassie Dean, Heather Santiago and Emma Monday, 8 great grandchildren, Jase, Aubrey, Emma, Violet, Lyle, Victoria, Christin and Jaxon. His fur baby's Molly, Bella, Chloe, and Lilly. He is preceded in death by son-in-law, Ray Santiago, 2 sisters, Patricia Davis, Lori Smalley, 2 brothers, Woodrow "Butch" and Larry Dean 2 sisters-in-law, Charlene Dean and Brenda Dean, brother-in-law, Charles Davis, 2 grandchildren, Alex Householder and Seth Dean. Funeral services will be Wednesday at 11:00 am at Dean's Funeral Home in Sebring with Pastor John Graham and Pastor Jason Harsh officiating. Burial will be in Mount Union Cemetery in Alliance. Calling hours will be Tuesday 4-8 pm where Masonic Services will be held at 8:00 pm at the funeral home. Memorial donations may be made to the Damascus Friends Church. The Family would like to give a special thanks to The Beloit Fire Department, The Smith Township Police, The Alliance Community Hospital Emergency Room and Mercy Hospital Coronary Care Unit for all their wonderful care. We would also like to thank Dave Gotschall and the Staff at Gotschall- Hutchinson Funeral Home, for their support. Friends and family may sign the guestbook online at www.deansfuneralhome.com.